Garth Brooks mentioned at the very beginning of his recent three and a half year, six million ticket-selling comeback tour that he was pretty much done with “that retirement thing”. The big guy wasn’t kidding. 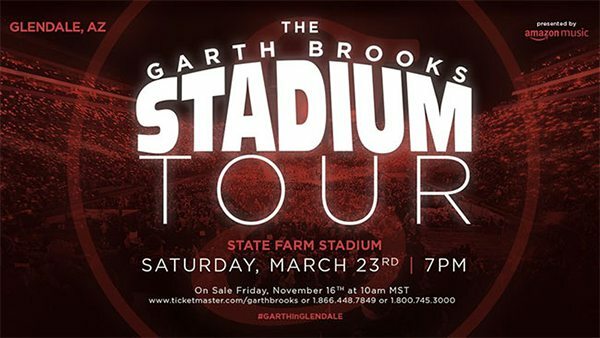 Just a few days before his much anticipated October 20th concert at Indiana’s Notre Dame Stadium (first ever in stadium’s 88 year history) Garth announced the first few stops of what will be a multi-year, North American stadium tour kicking-off this March in St. Louis. Of course, at the musical epicenter of every one of these past and future events, behind virtually every live Garth Brooks performance, is the beating heart of a Takamine guitar. 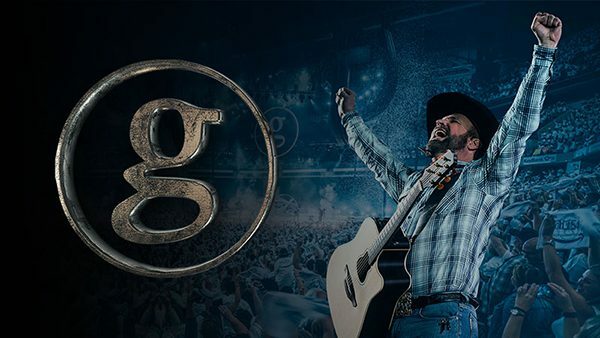 Whether driven by the iconic Oklahoman and his signature model GB7C or celebrated band member Jimmy Mattingly’s CP7MO-TT (from Takamine’s Thermal Top Series)…as has been the case for every show of his career, Garth Brooks has entrusted all acoustic guitar duties to Takamine. And oh yeah, that big concert Garth gave at Notre Dame Stadium last month? It will be the basis of a prime-time television network special to air December 2nd on CBS at 8:00 p.m./ET.